A documentary arising out of Sirkka-Liisa Konttinen’s Byker Revisited portraits from the different communities that now live on the Byker Wall Estate. Throughout the 1970s Sirkka-Liisa Konttinen documented the terraced streets of Byker, which were demolished to make way for Ralph Erskine’s visionary estate at the end of that decade. 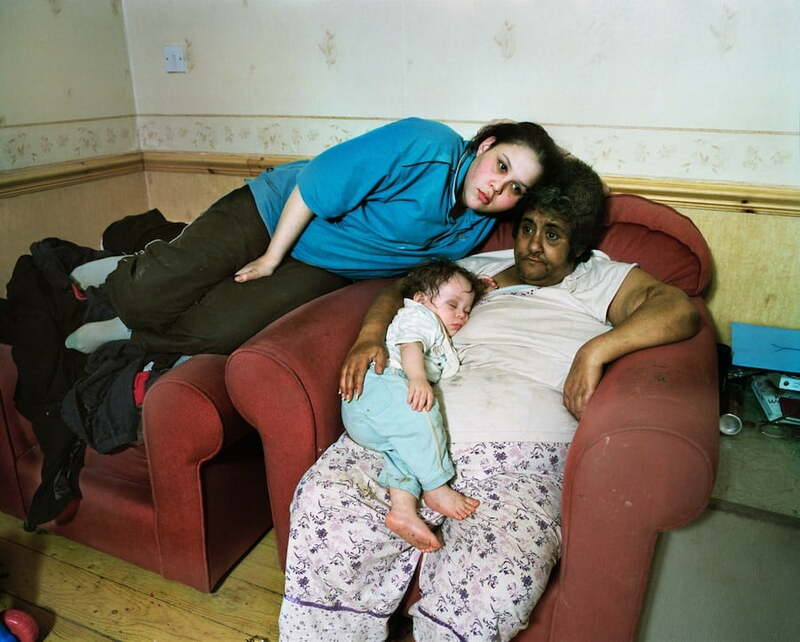 In 2005, Sirkka-Liisa Konttinen returned, initially invited a year or two before by community workers who were using her photographs to explain to asylum seekers the history of place to which UK government dispersal policies had sent them. Negotiating an individual journey through the new Byker, Sirkka invited people to imagine their lives in ‘just one picture’, then developed the ideas in improvised and occasionally chaotic sessions with the participants.